The potter artist’s hands speak with the clay and submit it his desire to conceive a Goddess of Fertility, a form that bears in her the creative energy. 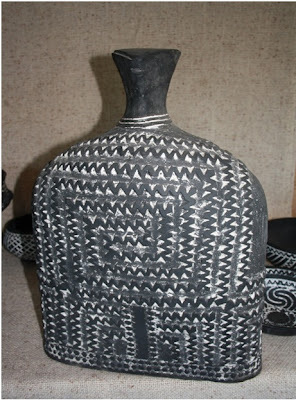 The potter artist is ’’playing’’ using the pre-Christian symbolism like the wolf’s teeth or the zigzag. The work of art, made of black pottery, burned in a special oven, with no oxygen, to gain this unique colour is beautified by the Neolithic elements. The Goddess shape is similar to those found in Cucuteni culture, the difference between the two cultures, Cucuteni and Vadastra, being realized only by colours. 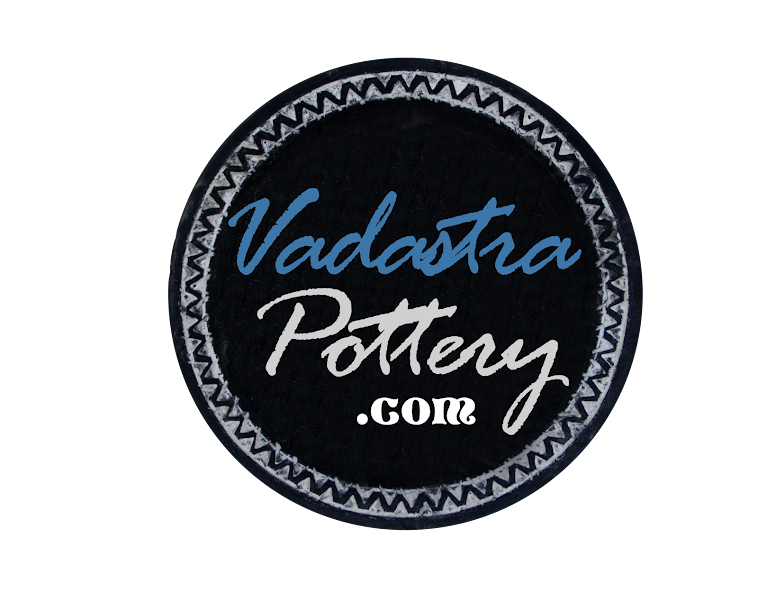 Specific to Vadastra culture is also the play with well-defined lines. The thirst for beautiful remains a continue constant for human spirit needs. Refined decorated with incisions and encrustation with kaolin, the Goddess of Fertility or the Great Mother imposes an enigmatic note to the space, with the figure that only stands, and the corpulence that stands out to attract the eye on the statue role and that is to be blessed with fertility beneficial forces.